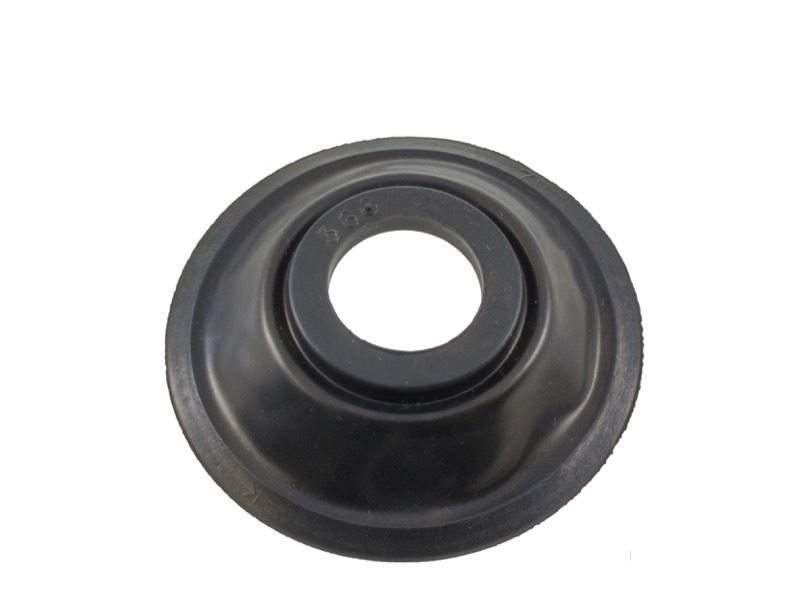 Why You Need This: Oh yes we know, Honda carb diaphragms are almost impossible to find. Originals are often torn or have holes in them causing leaks and all sorts of tuning problems and don't even try to run the bike with a bad one as it will never run correctly. Well these brand new carburetor diaphragms fit the factory Keihin CV carburetors on all Honda CL360, CJ360 and CB360 models. These replacement Honda CB360 carburetor diaphragms reuse the existing slides at less than half the cost of OEM versions. Sold individually, two are needed per bike. Diaphragms and intake manifolds are the primary culprits causing air leaks and thus tuning problems. 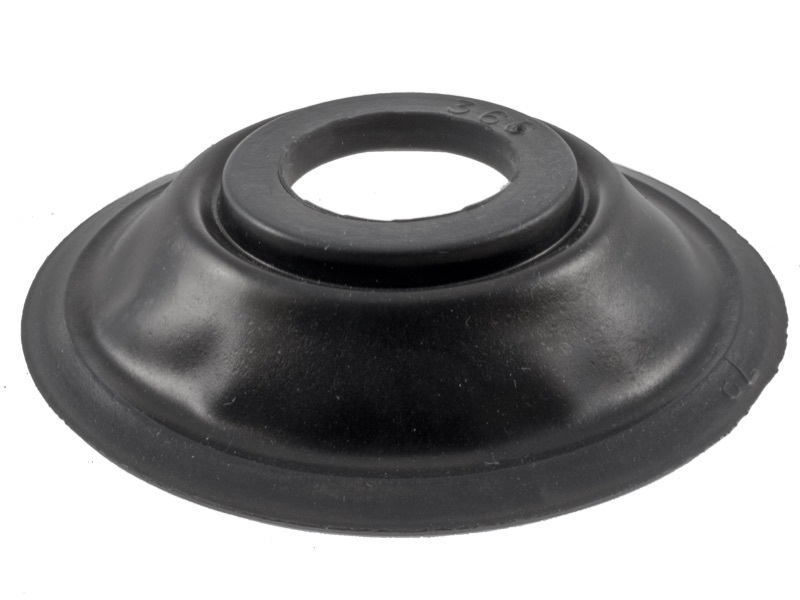 Installation Tip: Use a light coat of gasket sealer on the edge of the diaphragm covers when installing. Specific installation instructions are included with the carburetor diaphragms. These were a great purchase at a reasonable price with quick shipping. As we all know since you're viewing these, they can become damaged, worn out and quite troublesome when trying to fine tune your motor. I was pleased with the quality and durability of these and would recommend them if replacing the old ones. An excellent replacement part and the instructions for installation were very helpful.